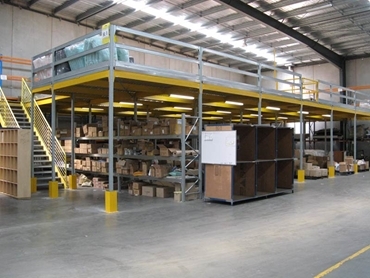 Installing Metalsistem Super 4-5-6 raised storage areas and mezzanine floor systems means valuable floor space and ceiling heights can be utilised, particularly in offices and warehouses where extra storage is often required. 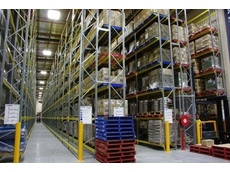 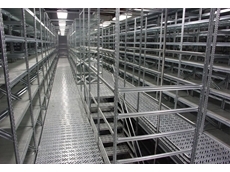 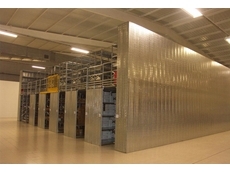 The Multi-Tier storage systems can be designed and built using any of SUPER 3, UNIRACK and SUPER 6 mezzanine floor systems. 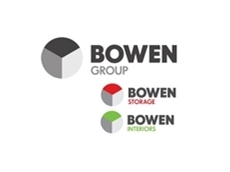 Maximise space efficiency with Bowen Group's Metalsistem Super 4-5-6 to create additional office or storage space without compromising valuable floor space underneath. 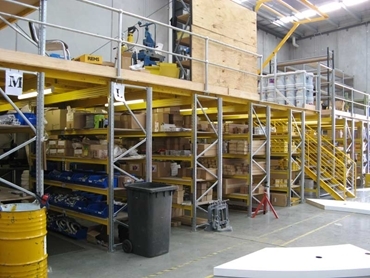 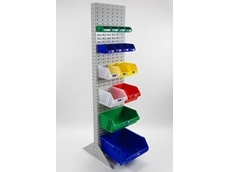 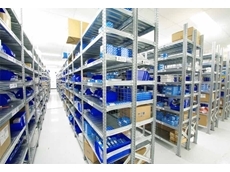 18/04/12 - Bowen Group's storage bins and flange racks can be combined to create an ideal practical storage solution for small parts of any size. 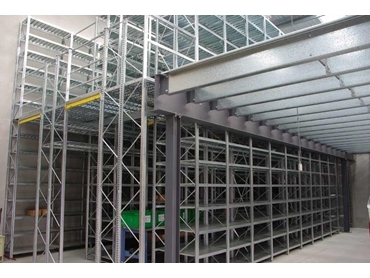 25/01/12 - Bowen Group's Super 123 shelving systems are a flexible solution for a range of storage needs, with standard shelving components offering a cost effective way of creating two tier storage structures. 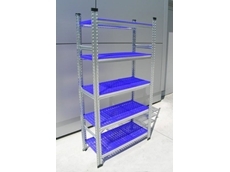 24/10/11 - Bowen Group has announced that it now stocks a range of perforated plastic shelf panels to suit its modular Metalsistem Super 123 long span shelving systems. 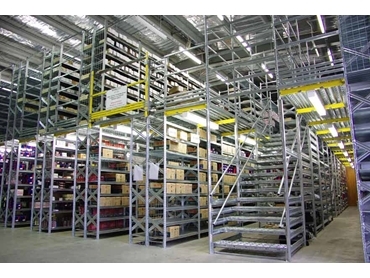 02/09/11 - Long span shelving two tier mezzanines installed by Bowen Group now enable Melbourne University’s archive department to efficiently store hundreds of thousands of books, documents and artefacts.